Millets Farm Falconry Centre is home to over 100 birds of prey from tiny owls to huge eagles, as well as meerkats, ferrets and reptiles. 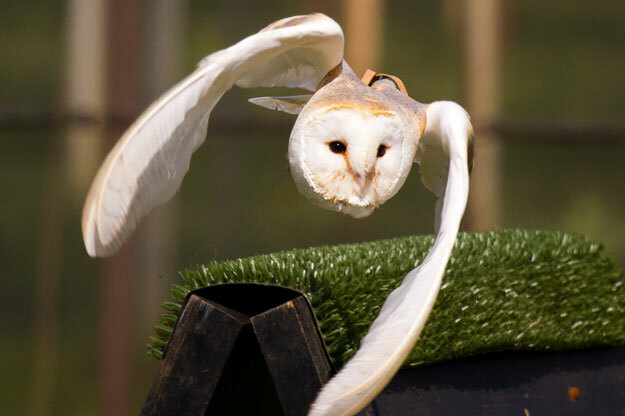 It is the largest attraction of its kind in Oxfordshire where visitors are able to admire a diverse range of birds of prey, watch flying demonstrations and learn how they live in the wild - all brought to you by a range of enthusiastic keeper talks and encounter sessions. 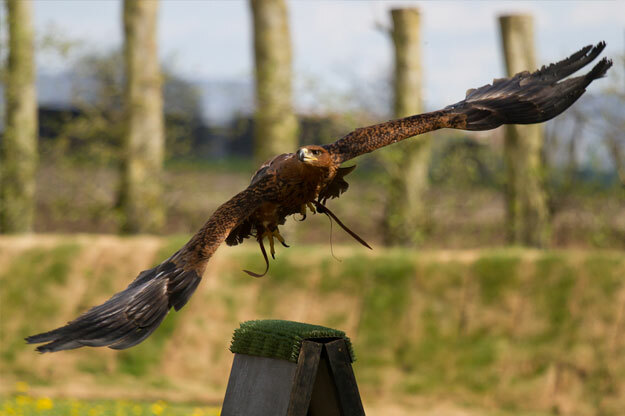 The Falconry Centre is owned and run by Sharon & James Channon. Tuesday - Sunday 10.30am - 4.30pm. The entrance fee allows you to leave and re-enter on the day as many times as you like so you can watch one show or all of them! Daily keeper talks and encounter sessions are scheduled througout the day during school holidays and then subject to availability at off peak times. It is very rare that we need to change demonstration times but please call us on 03330 118527 or 07912 357484 on the day of your visit if you need to clarify timings. Please note: Under 16′s must be accompanied by an adult at all times. Dogs are not permitted into the Falconry Centre. Millets Farm Falconry is located by the Animal Walkway.